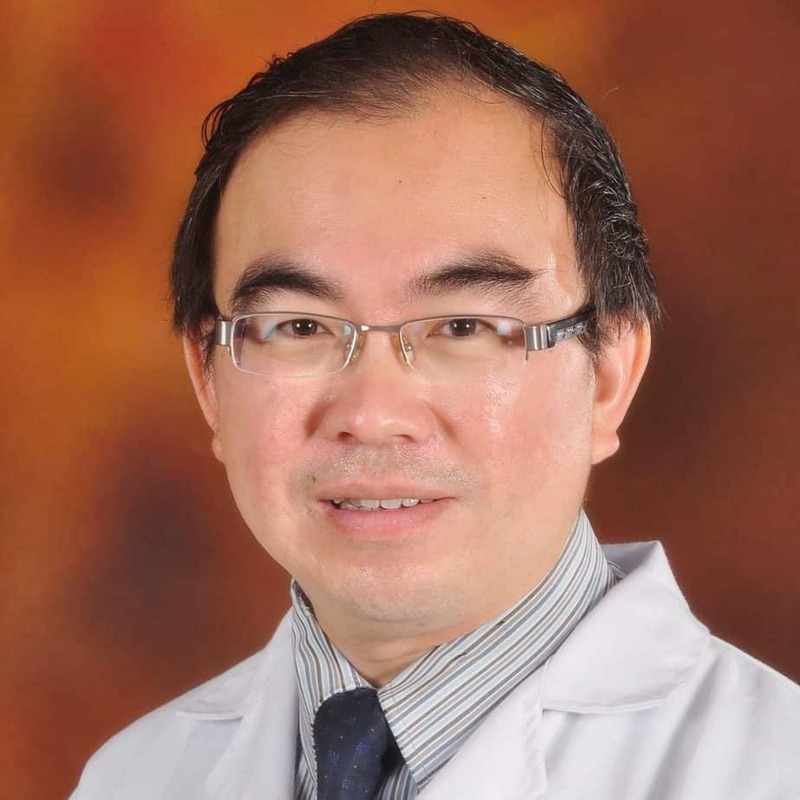 Yeong Yeh LEE, MD, PhD, FACP, FRCP, FACG, FAMM is Professor of Medicine, and Consultant of Gastroenterology, Hepatology and Internal Medicine of Universiti Sains Malaysia. After his gastroenterology fellowship, he completed his PhD in Glasgow, United Kingdom and later postdoctoral fellowship in the United States. He is currently the Editor of BMC Gastroenterology, Journal of the Royal College of Physicians of Edinburgh and the Malaysian Journal of Medical Sciences. He has published more than 130 papers in high-impact journals including Gastroenterology and Gut, a number of book chapters and numerous conference proceedings. Among his current research interests include gut microbiota, neurogastroenterology, functional gastrointestinal disorders, gastroesophageal reflux disease and obesity.